Here’s a fact; nobody enjoys cleaning the oven. 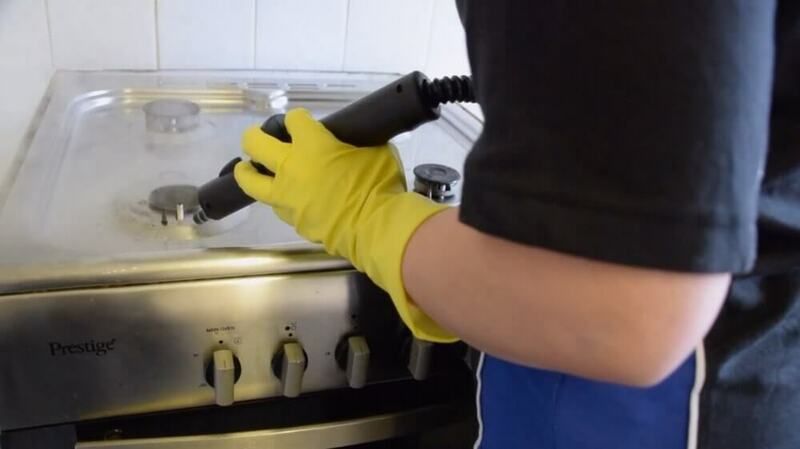 It’s a dirty, smelly and difficult job, and it’s tricky to get your oven really clean even with a good scourer and a dedicated cleaning product. In fact, you might even do your oven some damage in your efforts to save some money. 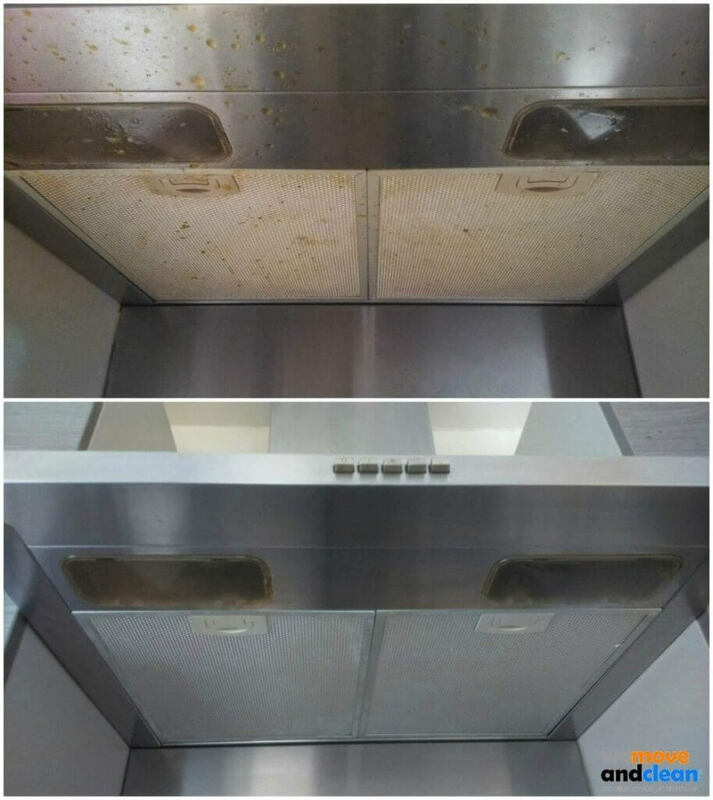 You’re better off searching on oven cleaning Swindon and finding a team of professionals to do the job for you. And you can’t just pick them up in a supermarket. Although you might be tempted to still save money and purchase so-called professional products over the Internet, you won’t have the specialist knowledge to use them properly. You might even end up damaging your oven, or even yourself if you inhale harsh chemicals by working without a mask, or in a poorly ventilated area. A washing up scourer won’t do the job. Again, although you can buy sponges and cleaning tools which claim to be manufactured specifically for oven cleaning both in the supermarket and online, they are unlikely to be as effective as those that a specialist company would use, especially in combination with professional products. Not all ovens are created equal; different brands and different types will need a very different approach, both with cleaning materials and tools to get the job done. It really does pay to get the professionals in, as it’s part of our job to know what to use with what surface, and what type of oven. For the inexperienced, it’s entirely possible to damage the oven permanently using the wrong products and tools. If you’re dealing with specialist, often corrosive cleaning chemicals, you’re putting yourself in danger of at best, skin irritations, and at worst, serious chemical burns. A professional cleaning team will be fully-trained in health & safety surrounding cleaning chemicals, and will save you from possible injury. If you have expensive granite or marble worktops surrounding your oven, you will already have taken on board the various innocuous kitchen substances – oil, vinegar, and even citrus fruits – that can cause damage to these. No doubt you take great care when wiping down spills on these. However, one splash from the powerful chemical you’re using to remove burnt-on grease from that hob could cause permanent marking and damage. 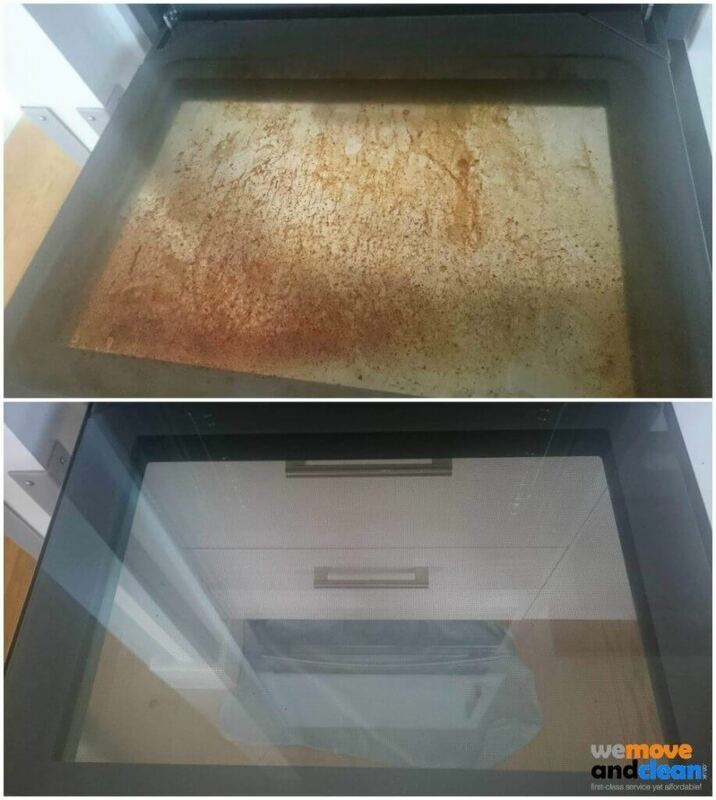 Professionals will cover delicate surrounding surfaces, ensuring that all you end up with is a clean oven. Need oven cleaning Swindon? Talk to us about our full cleaning package. Our quote includes pricing for oven, hob, and extractor fan, so we don’t leave the job half done. So don’t forget – to give your oven a really good clean, you need specialist equipment, specialist tools, specialist knowledge, and professional cleaners to put all of that into place for you. We’ll get your oven looking like new in no time at all.